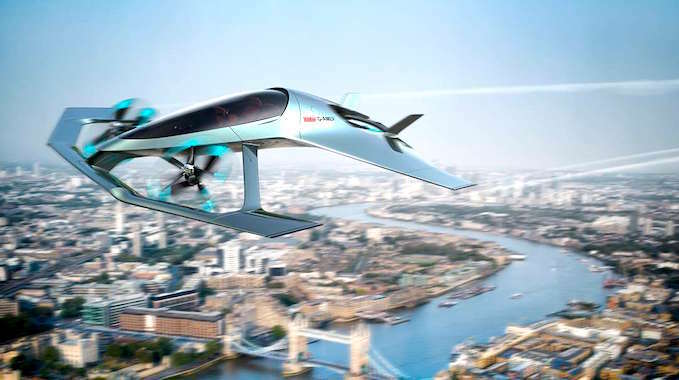 The ASTON MARTIN VOLANTE VISION CONCEPT is a “flying car” design concept by Aston Martin (of 007 James Bond car fame) in partnership with Cranfield Aerospace Solutions, Cranfield University and Rolls-Royce. This experienced team have developed an beautiful concept for vertical take-off personal air mobility, which I believe outshines all other designs so far. Looking forward to this dream becoming a reality soon, it’s the first personal flying vehicle that really catches my eye, other drone-based vehicles seem to be quirky proposals from tech brains with little input from industrial designers, but this one really looks like it was designed by sci-fi illustrators for the future. Best of luck to Aston Martin and partners! Here we go… we knew the day would come, I was hoping people, governments and farmers would take notice from the start, but many dismissed our warnings as conspiracy theories, as usual. 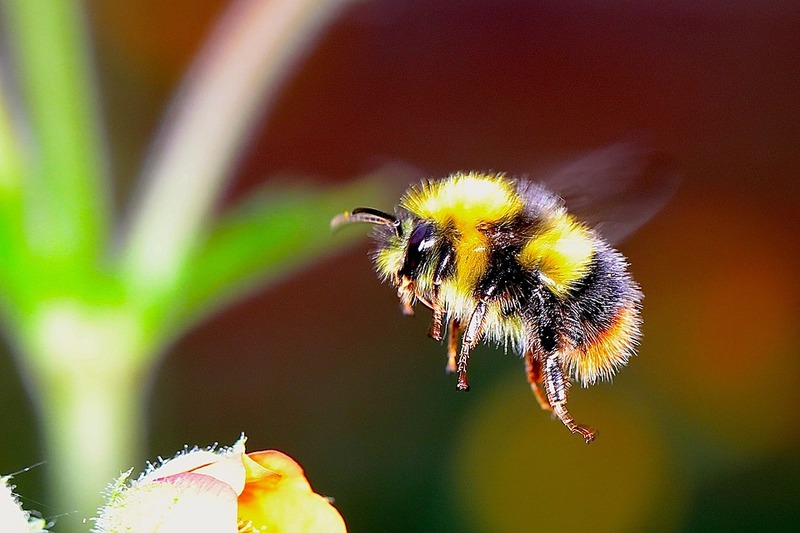 I remember reading articles about scientific discoveries stating that colonies of bees were being wiped out by the use of FUNGICIDES used in agriculture. Read more in this article from Healthy Food House for more information.